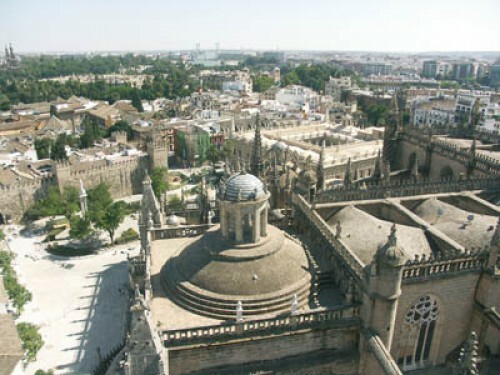 Seville, the capital of Andalusia, is considered to be one of the most beautiful cities for travel and tours in Spain and the one which best keeps alive the spirit of its traditions. 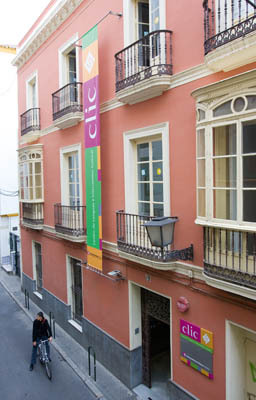 An explosion of colour and contrast, as well as the successful mix of the modern and traditional, means that Seville offers a wide range of cultural variety to cater for all tastes throughout the year: Flamenco, bullfighting, Semana Santa (Holy Week), The April Fair and the lively atmosphere in the streets due to the open and friendly nature of its people. 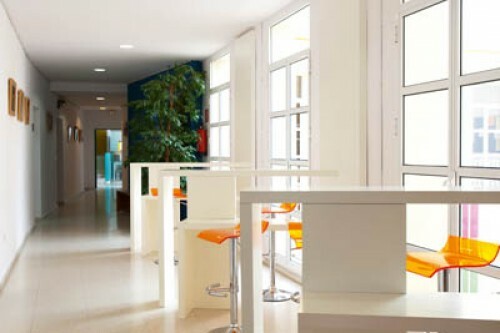 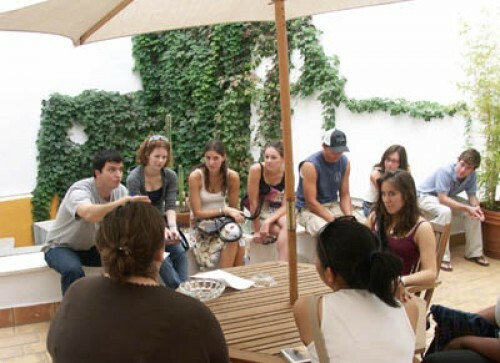 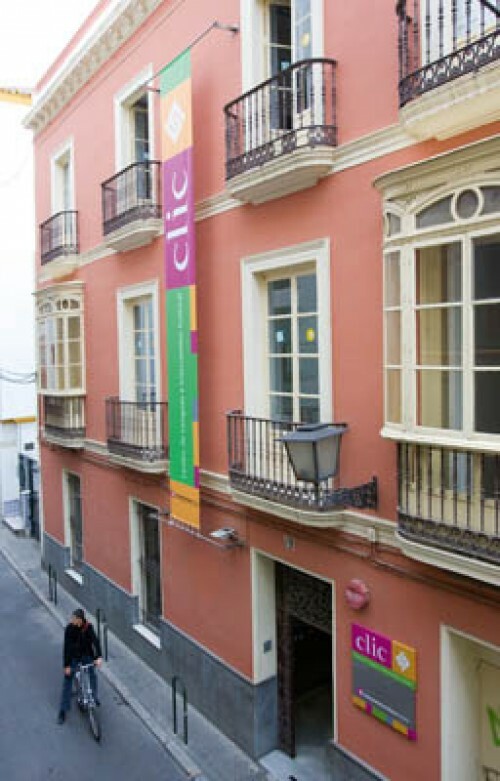 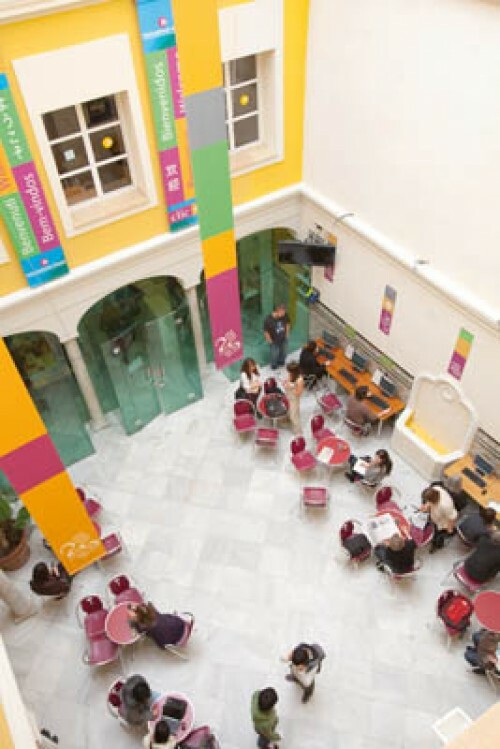 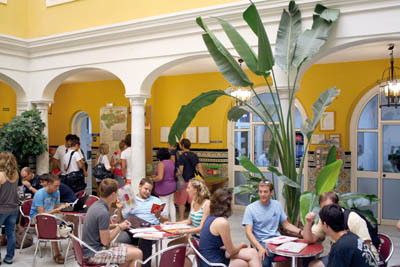 In Seville, The school is based in a modern, fully equipped and refurbished historical mansion in the heart of Seville, just a short walking distance from all the major places of interest.